Disney Pirates of the Carribean balloons! Arrrrrrgggggh. 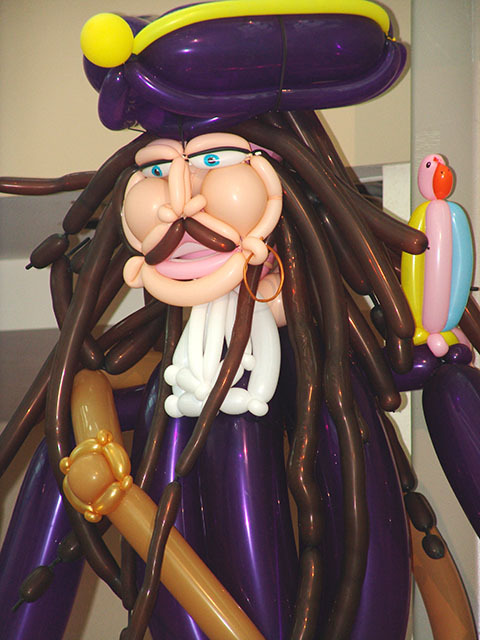 Captain Jack Sparrow would be proud of our twisted balloon pirates. This theme is soooo much fun. Ask us today how we can incorporate it into your event! 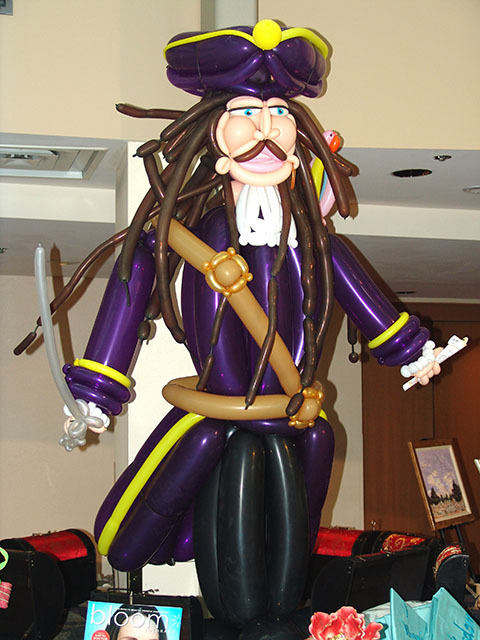 This entry was posted in Uncategorized and tagged balloon, balloons denver, disney pirates balloon party, globos sculpture, jack sparrow balloon sculpture, party, pirates, pirates of the carribean party, special event, twisted balloon pirates by foulball. Bookmark the permalink.